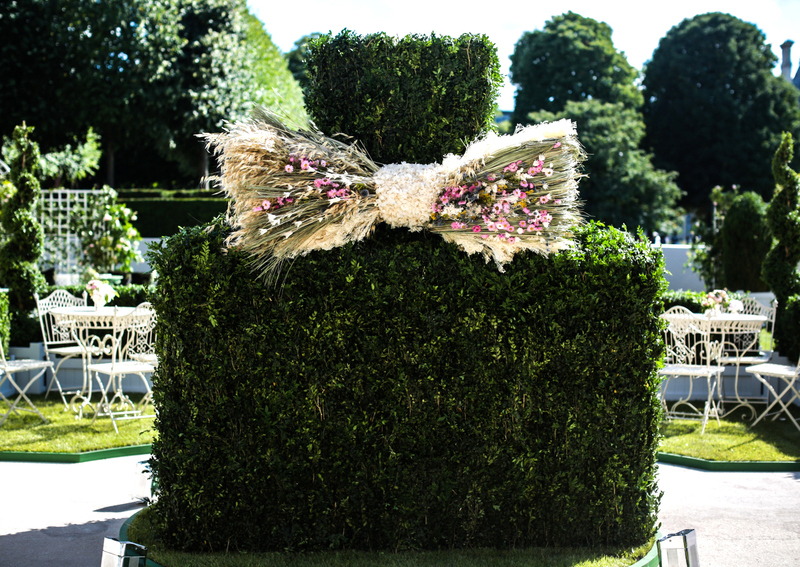 As you might or might not know, last week I flew to Paris with the amazing Dior team. Even though I was in town only for one night and the whole trip was a little stressful, but I was so happy to be able to fly to one of my favourite cities in the entire world. 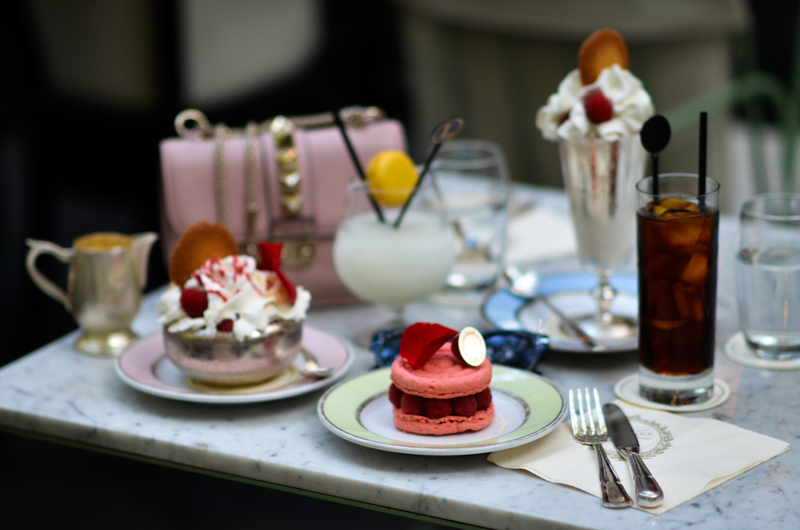 In this post I would like to tell you a little more about what I experienced in Paris and also show you, of course, all the pictures I took there! Jak asi víte, minulý týden jsem byla v Paříži, kam jsem byla pozvaná od značky Dior. Výlet se mi během zkouškového tak úplně nehodil, ale i tak jsem si našla dva dny volna, ve kterých jsem se do Paříže vydala. Zážitek to byl neskutečný - no a dneska bych Vám chtěla říct něco o víc o tom, co jsem vlastně v Paříži dělala, jaký to pro mě byl zážitek a samozřejmě Vám také ukázala spoustu fotek! I arrived to Paris on Monday in the afternoon. 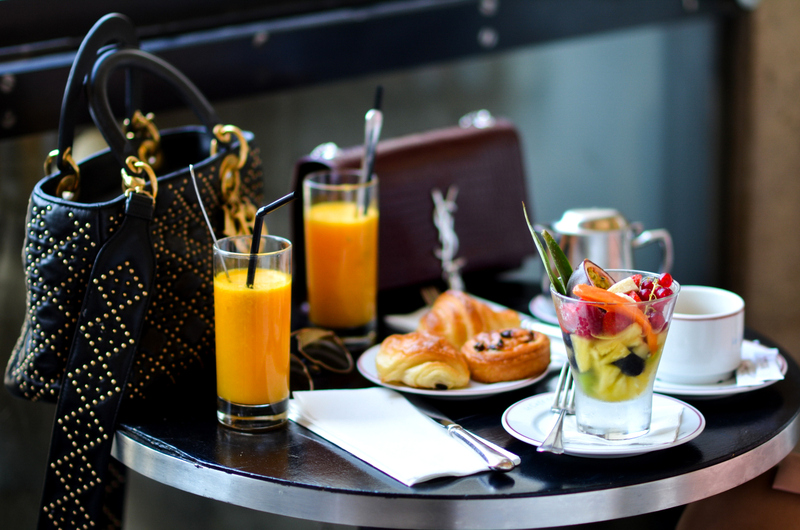 As first I checked in and afterwards I went to my favourite Avenue Montaigne, where I got a luck lunch at my beloved L'Avenue. Then, I went back to the hotel and got ready for the event and opening of the Dior exhibition, which was at Louvre. 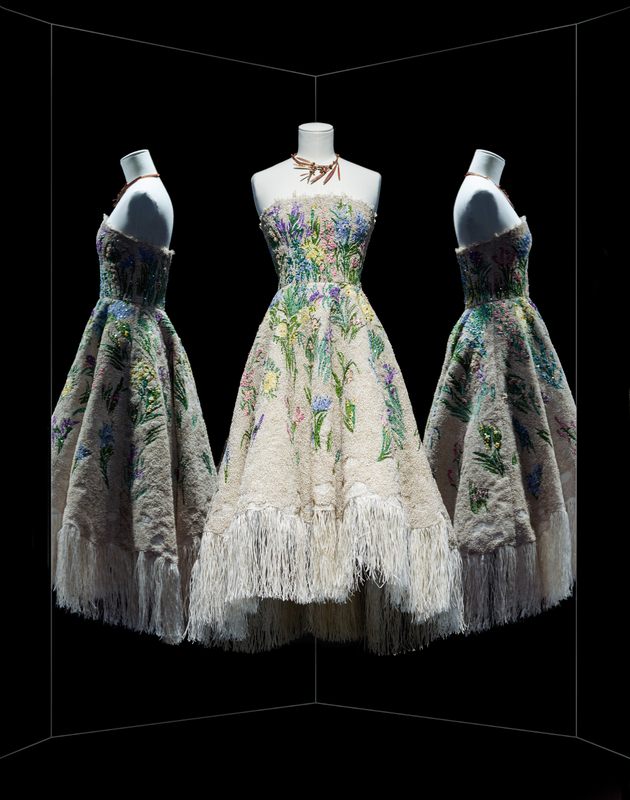 Museé des Arts Décoratifs is celebrating the 70th anniversary of Dior and for this special event, there was made an exhibition in the museum, which you can visit from 5th of July till 7th of January. 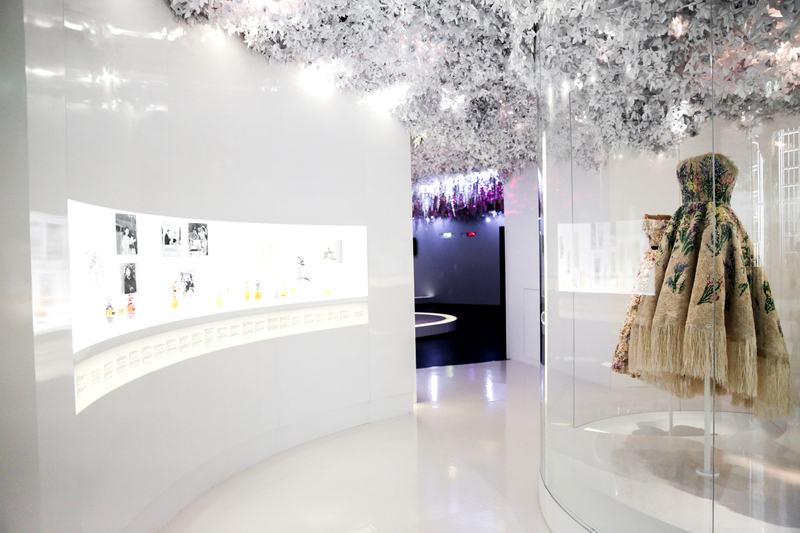 This special exposition will take you through the whole history of Dior - from the founder Christian Dior himself, over his followers Yves Saint Laurent, Marc Bohan, Guanfrance Ferré, John Galliano, Raf Simos till the current creative director Maria Grazia Chiuri. You'll find more than 300 haute couture models, designed in the years 1947 till now, which bring the history of the brand alive, many photographers, illustrations, inspiration of the designers, descriptions, ads and notes. Of course the exhibition is not only focused on dresses, you can see many bags, shoes, jewelry and other accessories as well. The curators of the event, Florence Müller and Oliver Gabet, brought the history of the brand alive through this exposition, which larger than 3000 square meters. Last week, I got to see this exhibition as one of the first ones and I was truly impressed. I am not going to lie - I am not really a museum person, yet seeing the brand's history and all the models was a true experience and something totally different. If you are interested in fashion, I can only recommend to visit this exhibition and learn something more about one of the biggest brands in the fashion industry. Of course, the opening of the exhibition was followed by an amazing garden party, with the most gorgeous view of Louvre. How many times do you get invited to party, where you can meet Cara Delevingne, Bella Hadid or Karlie Kloss?! The whole event was an unforgettable memory, and I am so thankful that I could fly to Paris with one of my favourite brands and attend an event like this! 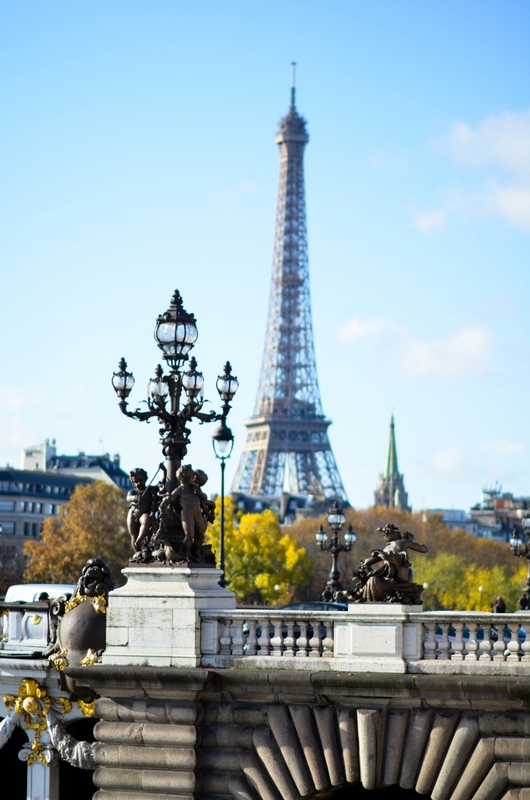 On the next day I woke up super-early to shoot some pictures at Trocadero and then continued to Louvre and finally Cafe Marly, where I got coffee and just enjoyed the atmosphere of Paris. Afterwards, I went back to Avenue Montaigne to see the new jewelry piece, which were presented by Dior. 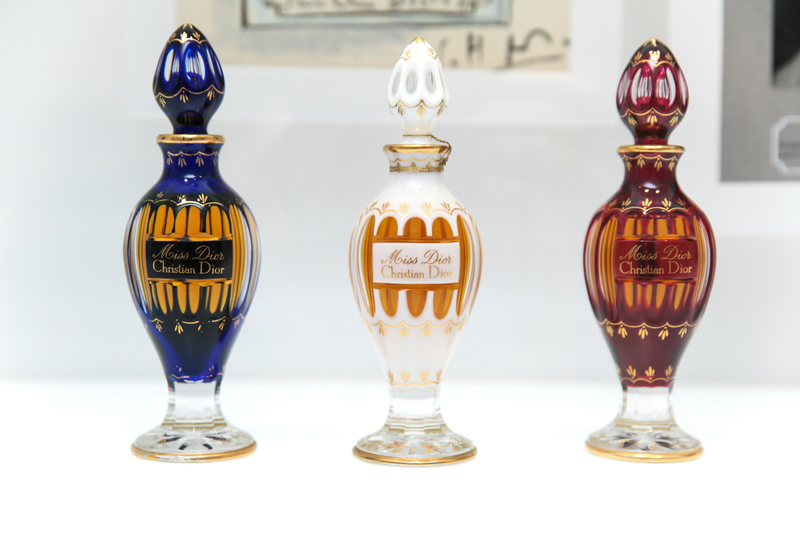 The whole Dior à Versailles, Côte Jardin collection looks beautfiul. The pieces are elegant, yet playful, classy, yet young. As you can guess, the pieces are inspired by Versialles, so in the collection you can find a lot of flowers, animals and natural elements. Of course, the setting of the presentation was beautiful too - the room was full of flowers and trees, which made you feel like you're actually in Versailles! After the presentation I got a quick lunch and then went to the airport... The whole experience in Paris was amazing and I only hope to come back for events like this! What an incredible trip. Looks like you had a blast, wish I was there! Gorgeous photos! & You look stunning! Krásné fotky, Paříž mi fakt chybí.